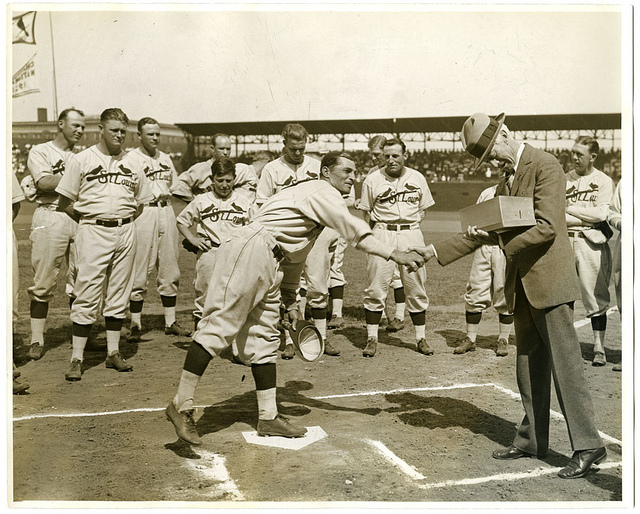 On September 27, 1924, Dutch Levsen (Cedar Rapids Bunnies – 1923) pitched a complete game while allowing one run to earn the win as the Cleveland Indians defeated the St. Louis Browns 12-1 at Dunn Field. 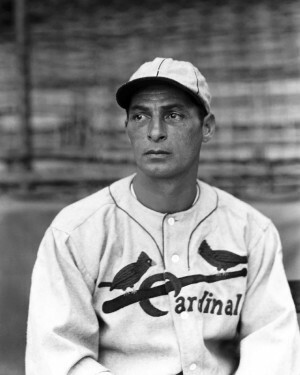 Levsen struck out two batters while allowing seven hits and one walk in the victory. 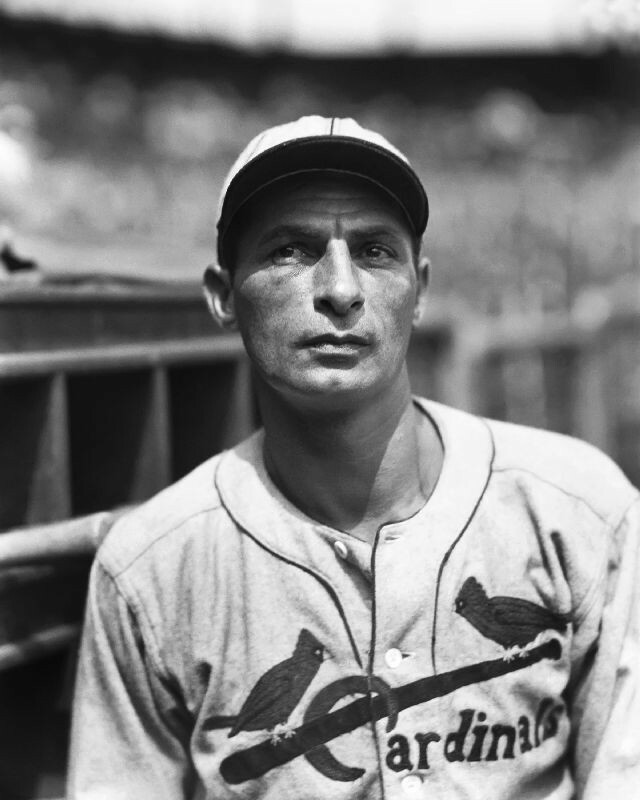 On August 28, 1926, Dutch Levsen became the last player in MLB history to pitch complete game victories in both ends of a doubleheader leading the Cleveland Indians to a 6-1 win with a four hitter in game one. 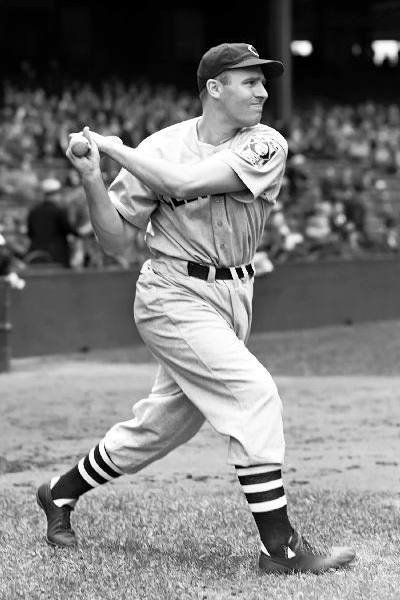 He followed that with a 5-1 win in game two over the Boston Red Sox once again scattering four hits throughout the game. 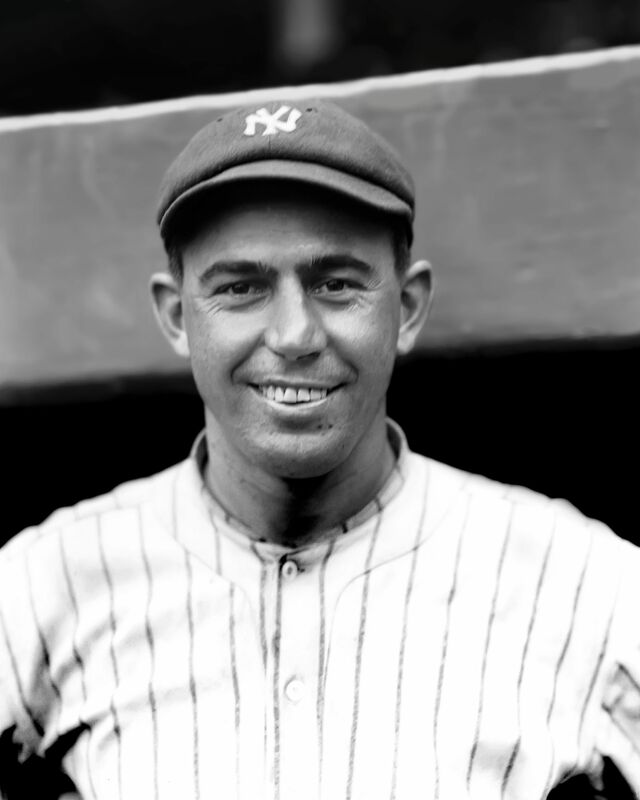 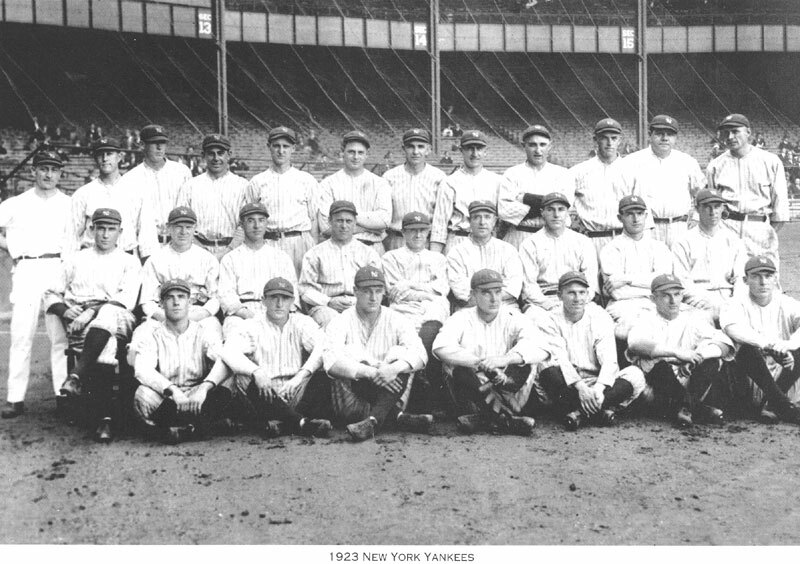 Levsen had a career year in 1926 posting a 16-13 record with a 3.41 E.R.A. 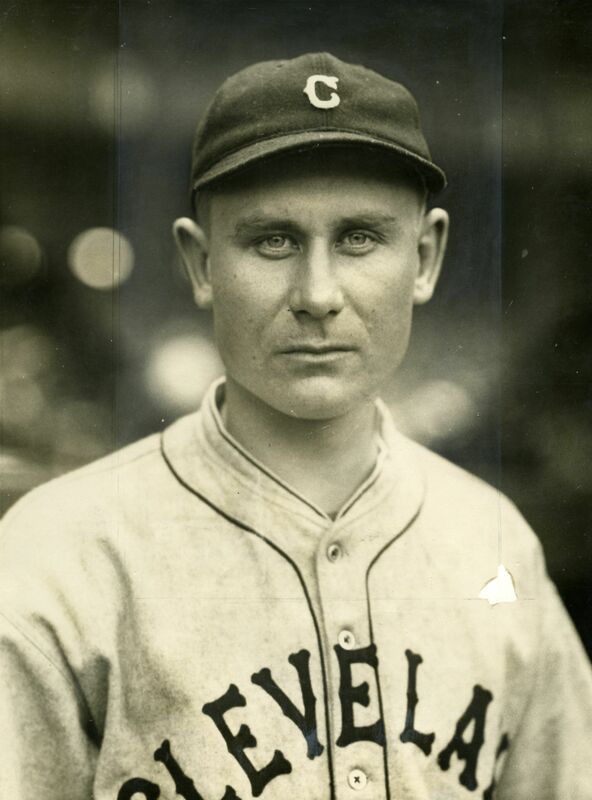 Dutch Levsen finished his career with a 21-26 record and a 4.17 ERA during his six year career playing for the Cleveland Indians. 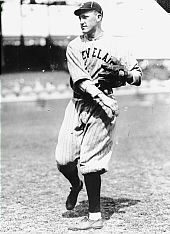 On September 26, 1925, Dutch Levsen (Cedar Rapids Bunnies – 1923) pitched a complete game while allowing two runs to earn the win as the Cleveland Indians defeated the Philadelphia Athletics 7-2 at Shibe Park. 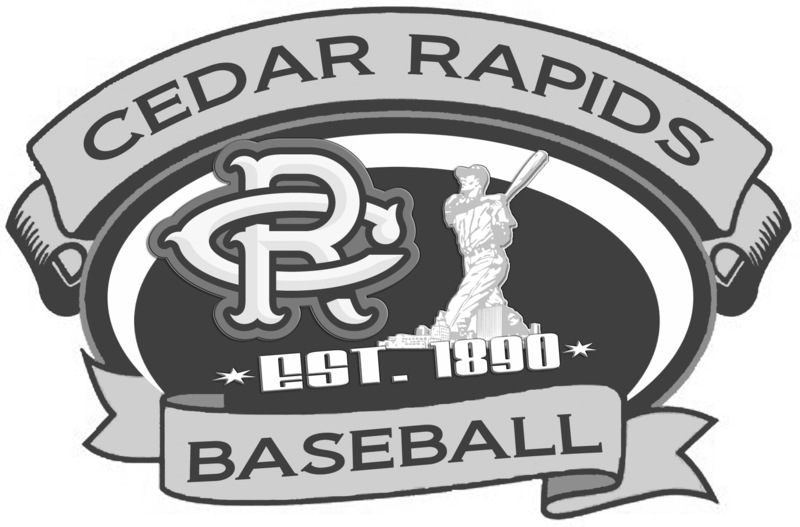 Levsen struck out three batters while allowing 11 hits and six walks in the victory. 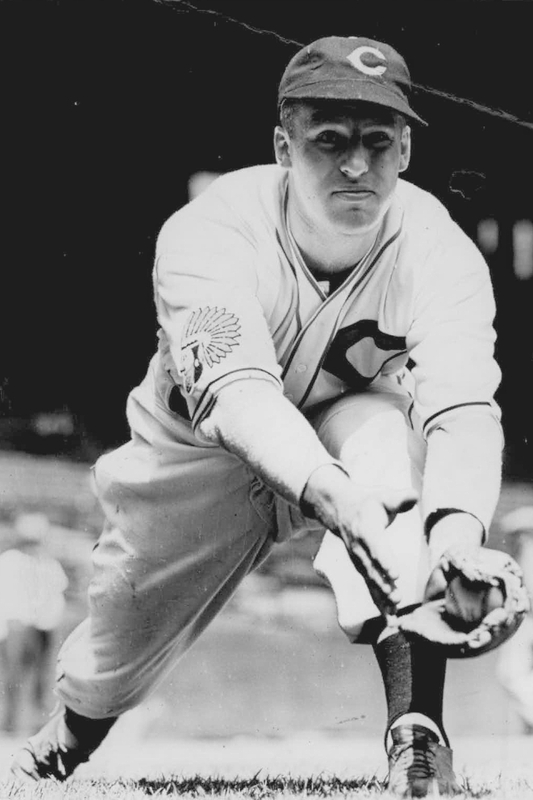 On September 21, 1935, Hal Trosky (Cedar Rapids Bunnies – 1931) went 2-3 at the plate his 24th HR of the season to lead the Cleveland Indians to a 7-3 win over the Cleveland Indians at League Park. 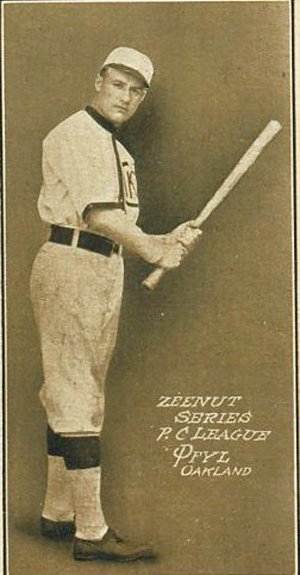 Trosky walked and drove in four runs in the victory.